The ability to regulate one’s body and find balance in emotion, thought, and physical health is at the core of healing and well-being. 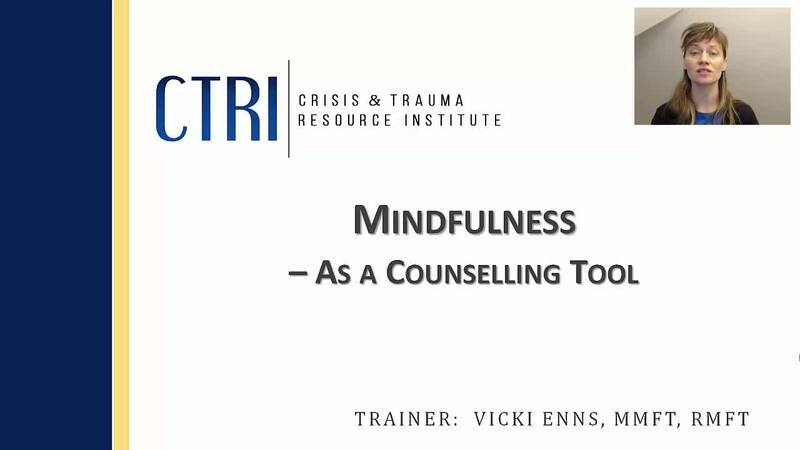 This webinar explores the application of mindfulness-based strategies in counselling work. Viewers will learn mindfulness, regulation, and activation strategies meant to promote compassionate self-awareness and emotional balance. The skills learned are relevant and applicable for working with clients of all ages—from children to elders.